Michaels Canada has a great Boxing Week Sale! 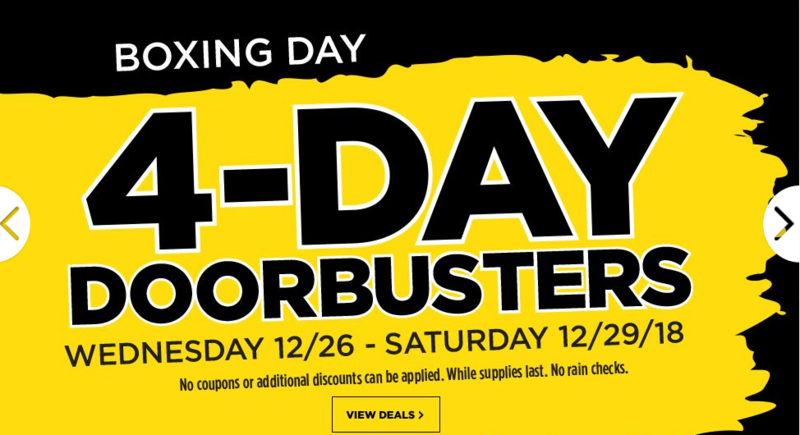 Enjoy 4-Day Doorbusters available from December 26, 2018, until December 29, 2018. Also, Michaels Canada has a Boxing Week Sale valid until December 31, 2018, where you can save up to 60% off. Michaels Canada has released their new coupons plus in-store weekly flyer’s new deals! These Michael’s offers are valid in-store from today, Friday, December 29, 2017 until Thursday, January 4, 2018. Coupon: Save 40% off One Regular Price Item. Valid Friday,December 29, 2017 until Thursday, January 4, 2018. Coupon: Save 50% off ALL Lifestyle Custom Frame Collections. Valid: Friday, December 29, 2017 through Sunday, December 31, 2017. Michaels accepts competitor custom frame coupons. Offer not valid in Quebec. Michaels has Savings Pass where you can save $5 off when you spend $25, up to $25 off $125. This offer is valid from today, Friday, December 29, 2017 untilThursday, January 4, 2018. Michaels Canada Boxing Day Deals TODAY: Save 60% off + Save 55% Off 1 Regular Price Item + More Coupons & Flyers Deals! 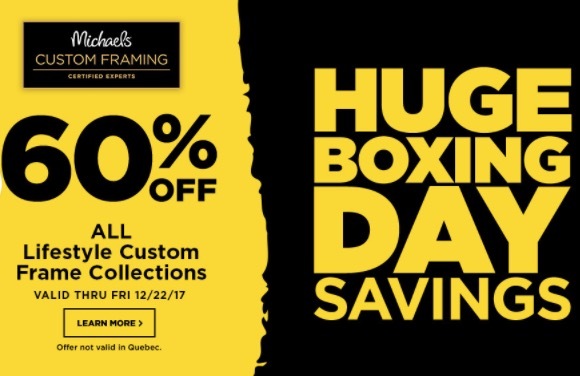 Michaels Canada Boxing Day starts today! Huge savings on Boxing Day starts today that includes! Michaels Canada has released their new Boxing Day coupons plus in-store Boxing Day weekly flyer’s new deals! These Michael’s offers are valid in-store from today, Friday, December 22, 2017 until Thursday, December 28, 2017. Coupon: Save 55% off One Regular Price Item. Valid Friday, December 22, 2017 from 7:00PM to 11:00PM. Coupon: Save 50% off One Regular Price Item. Valid until Sunday, December 24, 2017. Coupon: Save 60% off ALL Lifestyle Custom Frame Collections. Valid: Friday, December 22, 2017, only. Michaels accepts competitor custom frame coupons. Offer not valid in Quebec. Coupon: Save 50% off Cityscape Custom Frame Collection. Valid until Sunday, December 24, 2017. Michaels accepts competitor custom frame coupons. Offer not valid in Quebec. 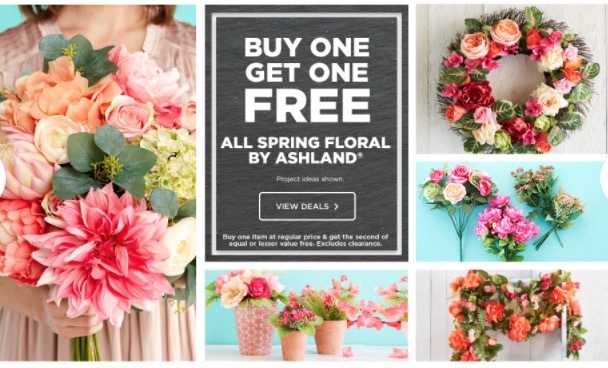 Click here to get all Michaels Canada coupons. 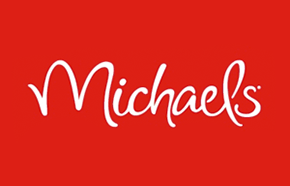 Click here to view the Michaels Canada new flyers. Click here to view Michael's Boxing Week Sale Flyer December 26 to 29, 2016.